In a business organisation, it is highly encouraged for marketing strategists and business analysis developers to make sure that all their activities are in line with the business objective. An analysis in writing about the marketing movements is important to put into words and to disseminate the information among the members of the company. An activity analysis is specifically designed to help an organisation evaluate their activities and decide whether it is efficient to attain its smart goals. 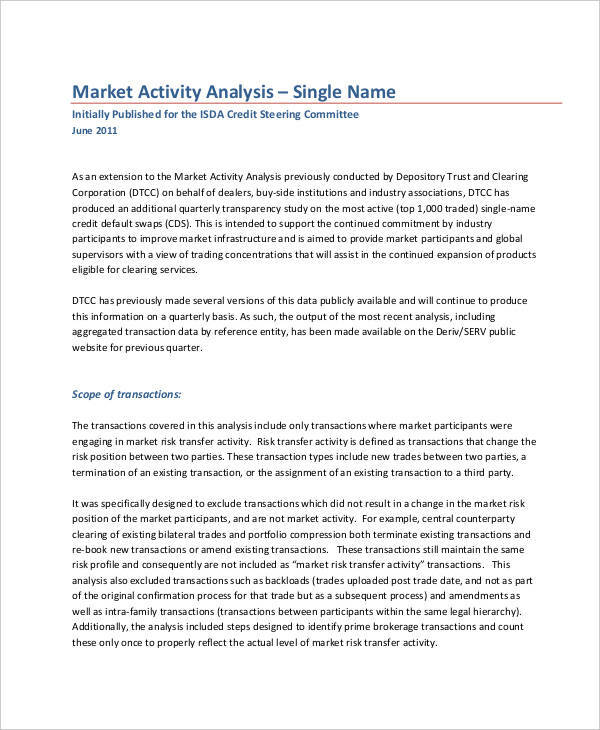 Unlike a comparative market analysis which examines on the market price, activity analysis delves deeper into the financial analysis and material resources including manpower to assess whether they bring a positive impact on the operations. 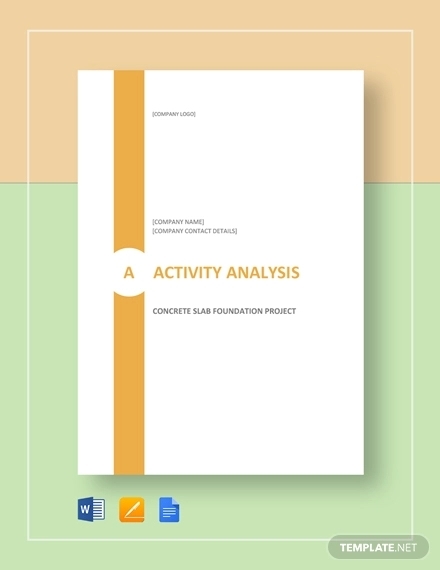 What Is an Activity Analysis? 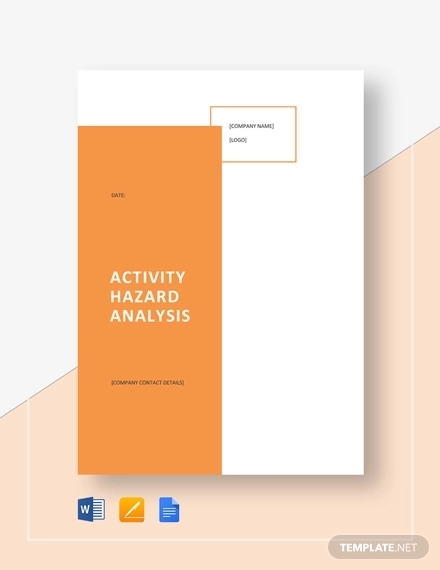 An activity analysis is a systematic process of research and evaluation of an organisations activity and whether they are executed in line with business objectives and values. It focuses on the different aspects and factors in the implementation of any strategy that could help in the progress of the company. 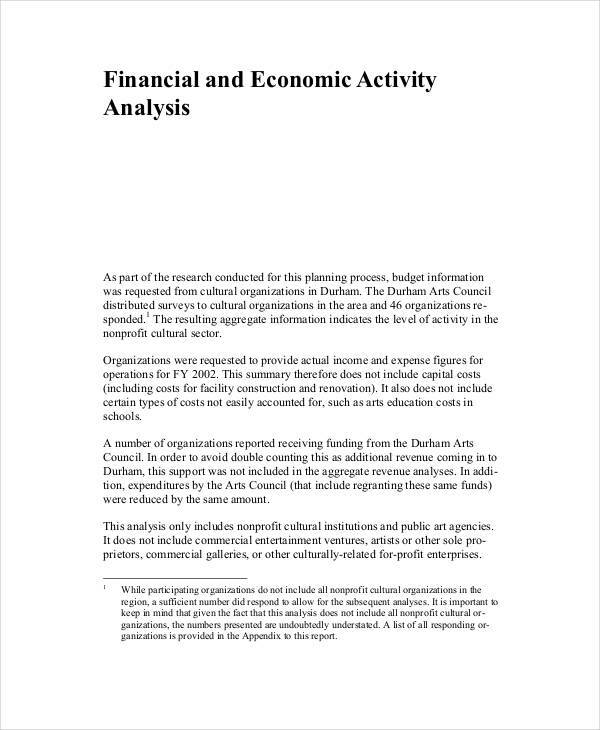 An activity analysis assesses the activities and their impact analysis on the operation of the business. Just like any analysis, it taps on the necessary factors. It usually includes the people involved in the implementation process, the time frame and the resources and the value of the activity. 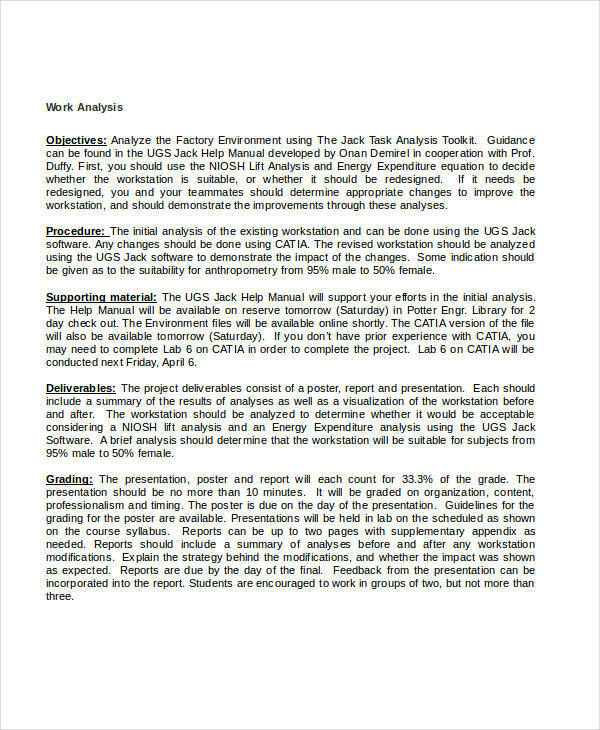 When drafting an activity analysis, you should consider all the possible questions that are applicable in the evaluation like in a business analysis. I would suggest to use the funnelling method. Start with the general idea, which is the objective of the business down the operations which is the focus of your simple analysis. Start with the objective. Make sure you know what you are working to identify if the activities are properly followed. 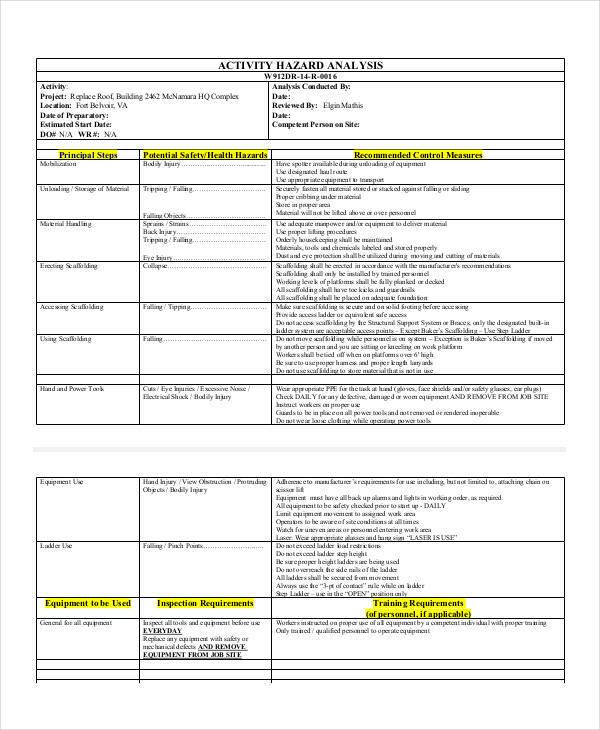 Include time frame and resources. It is very important to take note of the target date and the resources involved to assess if it is in line with the goal. End with the outcome. 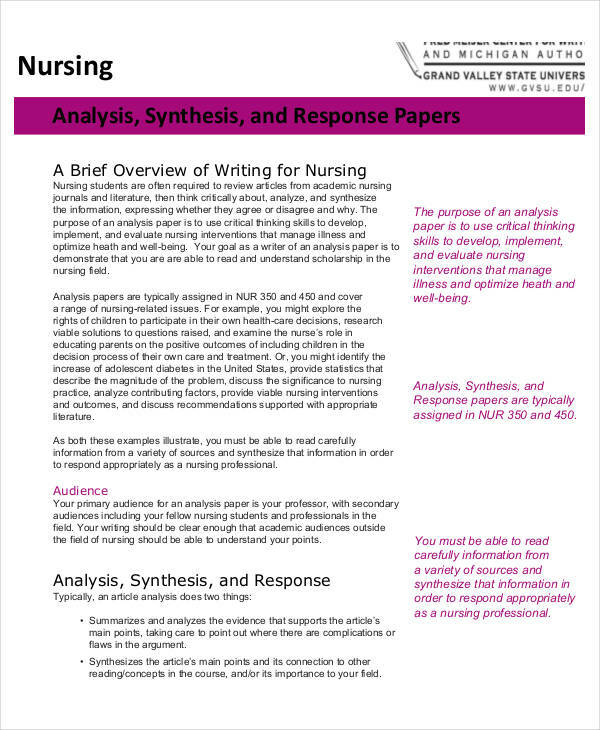 Make sure to add a conclusion on your analysis to identify if the approaches were correct or recommendations are needed. Although there is a slight similarity between an activity analysis and an occupational analysis, they have difference specially with the subject of implementation or their focuses. 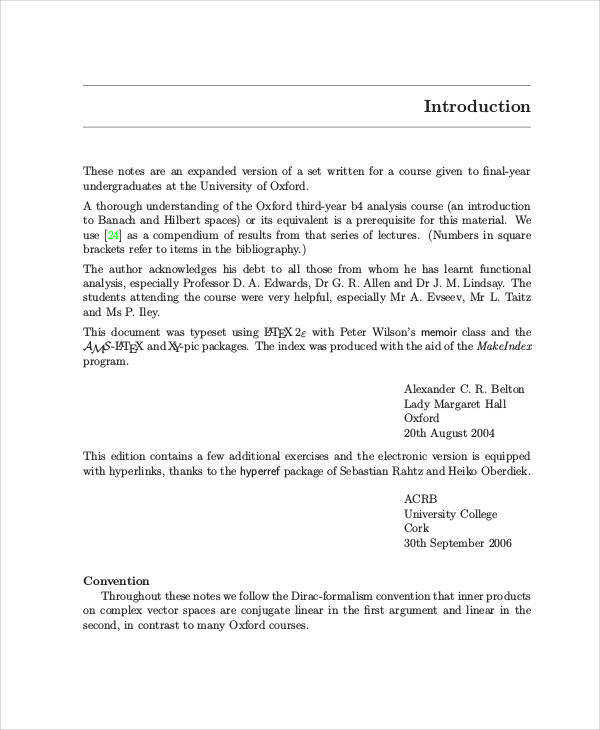 One thing that is common between them is the step that is incorporated just like any other analysis. 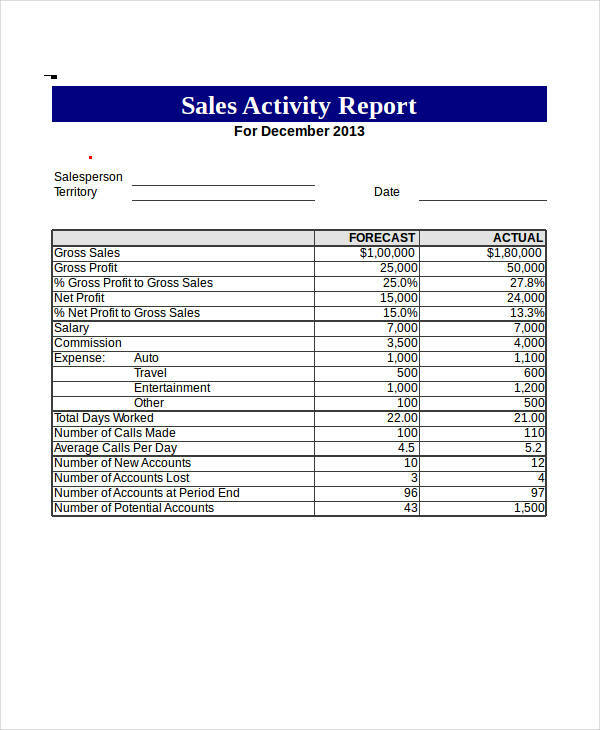 An activity analysis delves into the processes and steps that are used to meet the goal or objective of the organization. It is used to improve the effectiveness of such activities in the operations. Occupational analysis on the other hand focuses on how an occupation or a job is employed across the organization and evaluates its efficiency on the operation. It is used mostly by the recruitment team to identify which people best suit for the job. Although at times most companies focus on the output and revenue, it is still best to evaluate from time to time how the operation goes. It is necessary to weed out the unimportant factors and to bring in better ones for a more progressive organization. 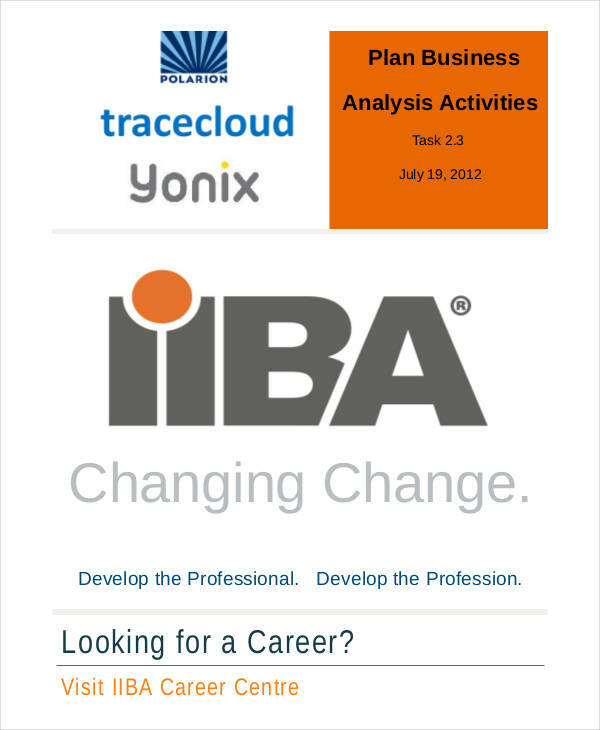 Like a formal analysis, activity analysis focus on the important aspects of the subject. It is important to check for efficiency and effectiveness of the operations. It helps the management identify if there are resources or people needed to improve the process involved the business. Lastly, it helps the organization on better decision-making specially with replacement of existing unhelpful practices and lowering cost on the resources.